This is the most common type of transmission tower. It's used for voltages ranging from 110 to 735 kV. 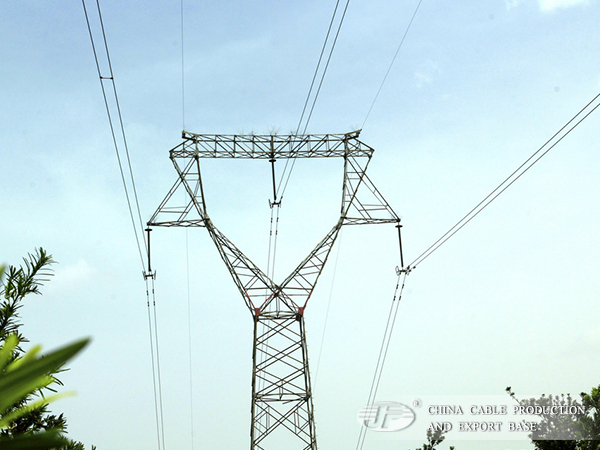 Because they're easily assembled, these towers are suitable for power lines that cross very uneven terrain.